Some favorable late fall weather helped Ruston Paving to repair and bring some life back to the parking lot at Lake Ridge Commons. 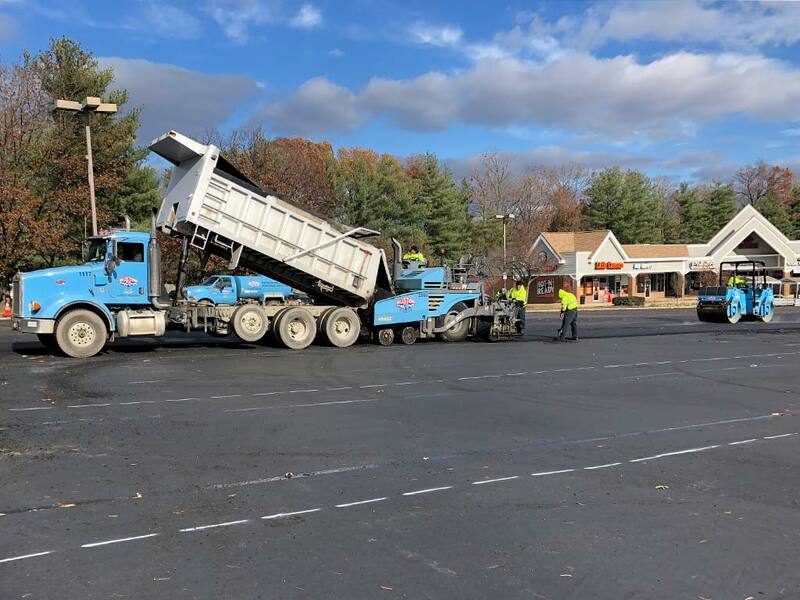 We were hired by Edens to edge mill and overlay the existing parking lot, which allowed us to not only repair but rejuvenate the lot. The project was completed in a timely fashion while maintaining safe access to the stores in the shopping center that were able to remain open throughout the construction process.